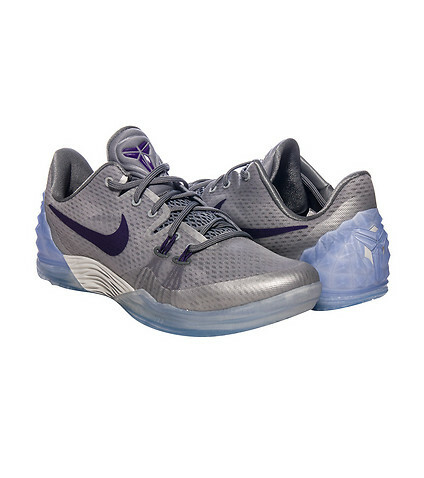 The Nike Zoom Venomenon 5 is available in a new colorway that sports metallic silver and purple hits. 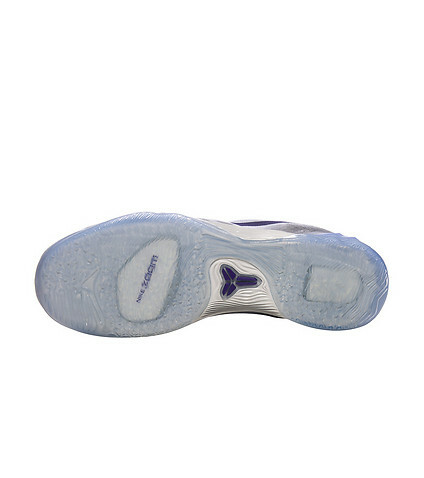 The outsole is very icey, pretty cool look from the rear, and you can grab them now at Nike Basketball retailers such as JimmyJazz.com. Anyone tried these out on-court yet? If so, let me know what you think. I’m not sure what they’re going for with the shoe this year. Its usually tailored for outdoor play, but with a softer rubber icy sole it wouldn’t last long. I’m sure it performs fairly well, but the main reason I would pick these up would be for the xdr and blade traction. 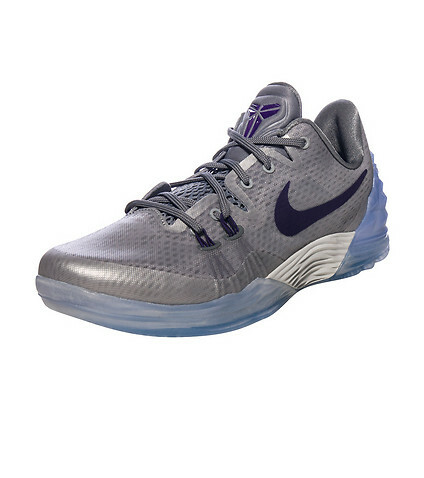 Maybe the mentality is the outdoor shoe now, but trying it in stores, the rubber doesn’t seem to be xdr. 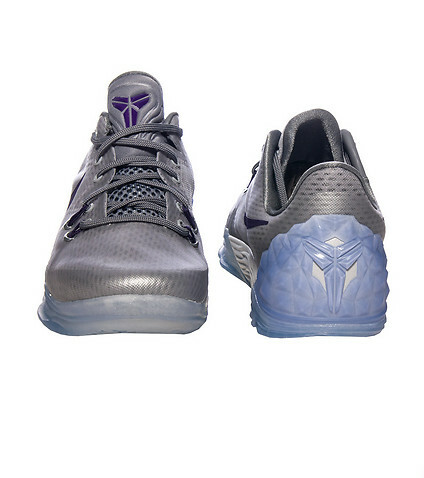 All pairs released in China are XDR, they have made durable rubber in clear form, and Nike originally created clear rubber for outdoor usage. I bought these a couple days ago. I originally thought it would be XDR since it was from the venomenon series and was going to use them as my outdoor ball shoes and also use them for runners. Do you think it’s viable to use them as runners or should I just keep them for the blacktop?